To claim this profile, please confirm you are Regan Buckner. To follow this profile, please let us know your relationship to Regan Buckner. Girls varsity lacrosse vs. Kent Denver. Regan's lacrosse stats have been updated for the win @ St. Mary's Academy. Regan's lacrosse stats have been updated for the win vs. Steamboat Springs. Regan's lacrosse stats have been updated for the win vs. Heritage. Regan's lacrosse stats have been updated for the win @ Grand Junction. Regan's lacrosse stats have been updated for the win @ Fruita Monument. Regan's lacrosse stats have been updated for the loss @ Fairview. Regan's lacrosse stats have been updated for the win vs. Cherokee Trail. 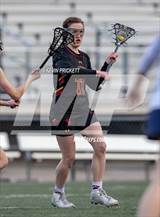 Regan's lacrosse stats have been updated for the loss @ Colorado Academy. 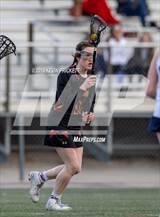 Regan had 4 photos tagged from the game against Colorado Academy. Regan's lacrosse stats have been updated for the win vs. Thompson Valley.